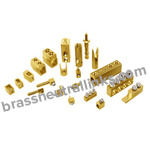 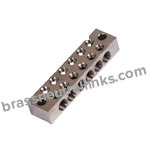 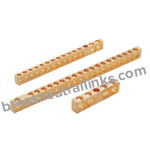 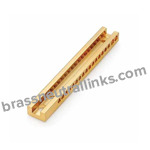 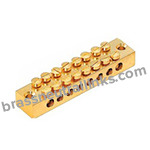 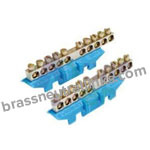 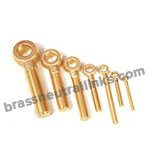 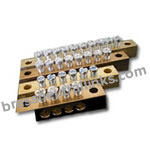 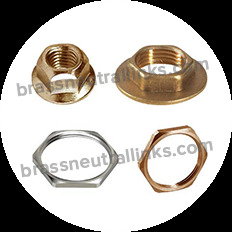 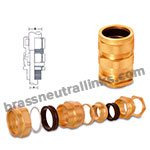 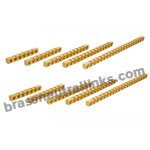 Brass Neutral Link is a trusted name in the field of Brass Parts and Brass Components with gratitude of ISO 9001:2000 certification and having 24 years experience for the continuous development of new products for various applications in the International market such as Western Europe, USA, UK, Canada, Middle East and Worldwide. 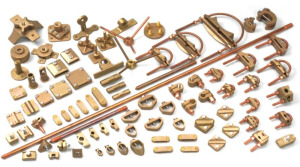 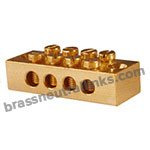 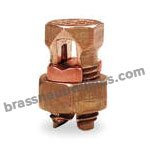 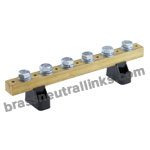 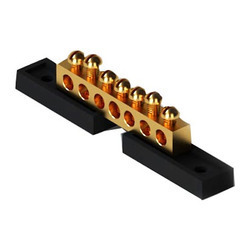 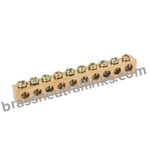 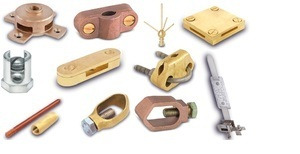 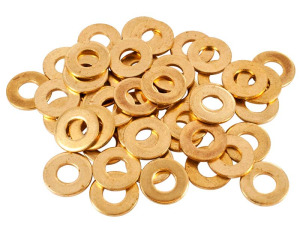 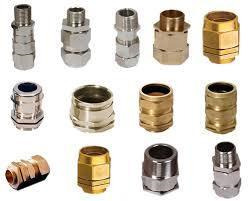 We are engaged in manufacturing and exporting of high-quality Brass Neutral Links, CDA 360 Brass Neutral Links, Neutral Bars, Earth Bars and other Brass Earthing & Brass Electrical Accessories for various industries. 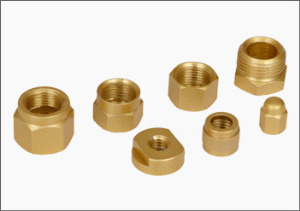 We strongly believe to supply our quality products with international standard at the competitive price with committed delivery schedule.